The 28th Annual Fall Wedding Event is the Windsor Area’s largest Fall event to get your wedding planning done before the hectic holiday season. Don’t miss this show and see over 100 wedding retailers who can help you plan EVERY aspect of your wedding day. 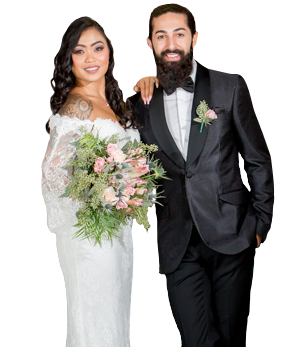 Southern Ontario's largest wedding show, the Wedding Extravaganza Show is a destination wedding show attraction marking 33 years in 2020. 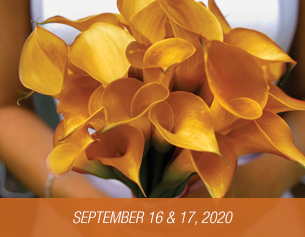 This two-day event has over 200 exhibitors displaying products and services for your upcoming wedding or special event. TWO FULL FLOORS OF WEDDING EXCITEMENT! Turn your dream wedding vision into a reality for 30%-50% less than hosting your wedding in other large Canadian or America cities. 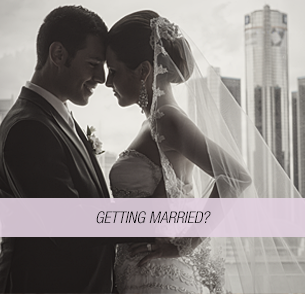 Discover Windsor Essex, where your wedding dreams really can come true. 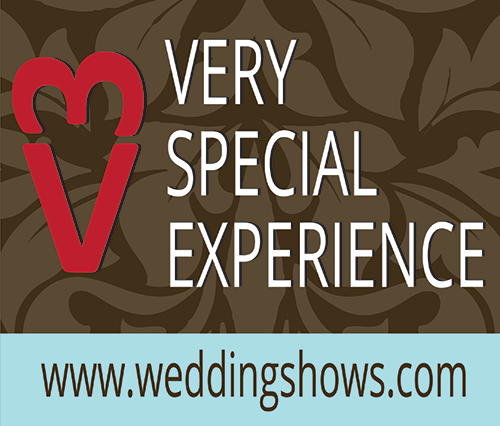 “The Big One” The Wedding Extravaganza Show held annually in January and The Fall Wedding Event held annually in September are Southwestern Ontario’s best attended shows. Plan your wedding with this area’s top wedding businesses, see the hottest fashion and décor trends and experience stress free planning for your upcoming wedding. TWO FULL FLOORS OF WEDDING EXCITEMENT! SEPTEMBER 18 & 19, 2019. The 28th Annual Fall Wedding Event is the Windsor Area's largest Fall event to get your wedding planning done before the hectic holiday season. If you are ready to plan your wedding, don't miss this show and see over 100 wedding retailers who can help you plan EVERY aspect of your wedding day. JANUARY 18 & 19, 2020. 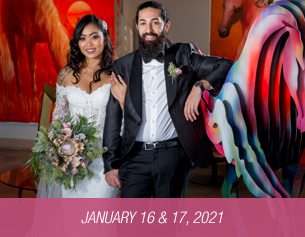 Southern Ontario's largest wedding show, the Wedding Extravaganza Show is a destination wedding show attraction marking 33 years in 2020. This two-day event has over 200 exhibitors spread over 2 floors, displaying products and services for your upcoming wedding or special event. We will once again offer the Very Special Experience Show Ticket in 2020. 125 Limited Online Purchase Tickets for admission for up to 5 guest & including a Box of very special gifts valued at over $600. Available by November 15th 2019.